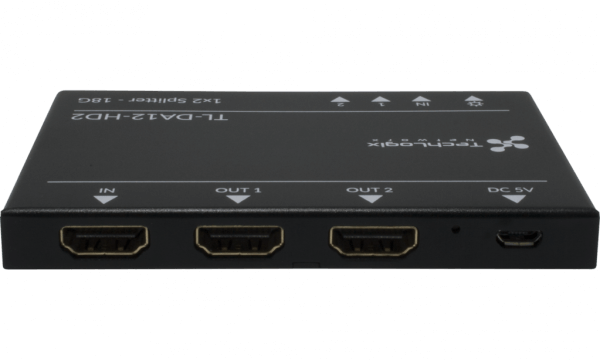 The need to ‘split’ an HDMI signal is quite common. In residential applications, splitters are often used for sending a single cable box to multiple displays. In office applications, splitters are often used for sending a single computer to multiple monitors. 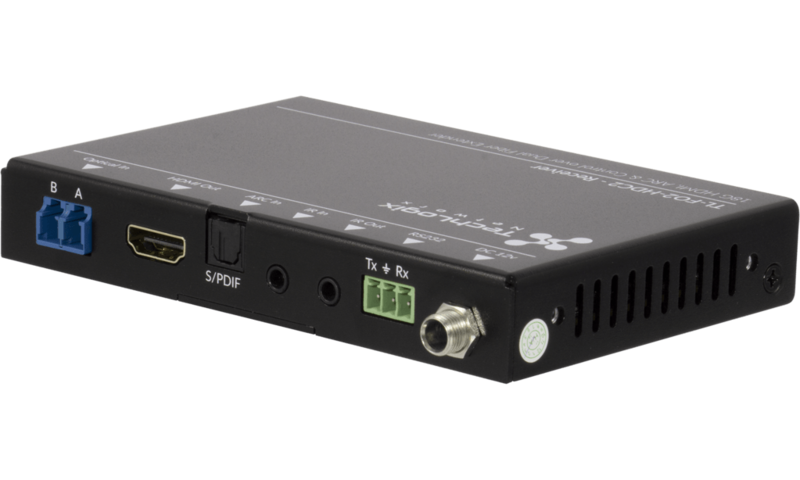 In education applications, splitters are often used to send a video source to both a desktop monitor and a ceiling mounted projector. 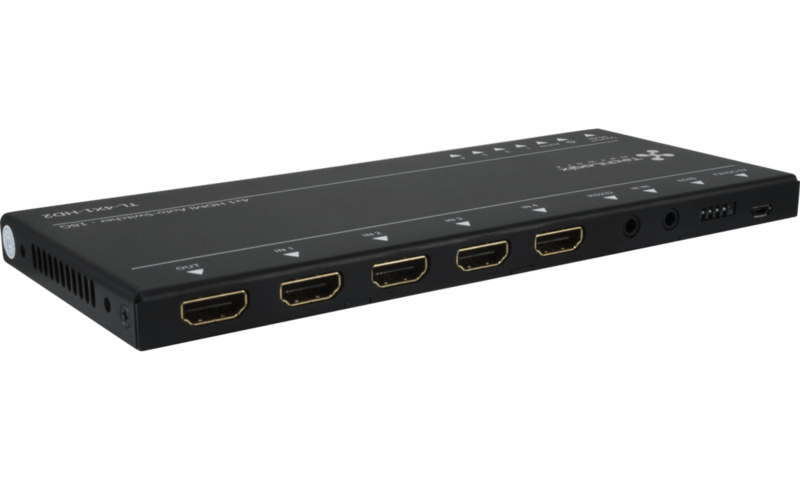 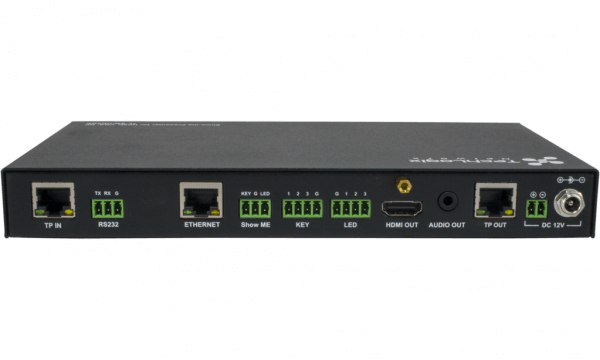 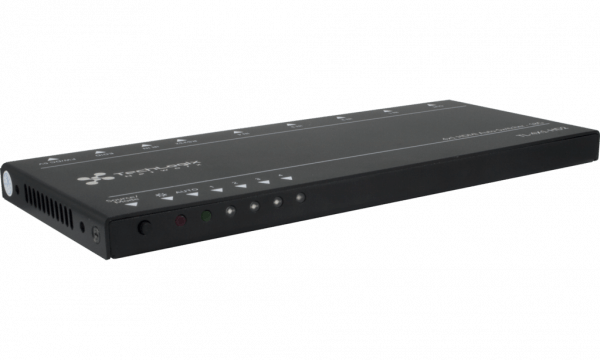 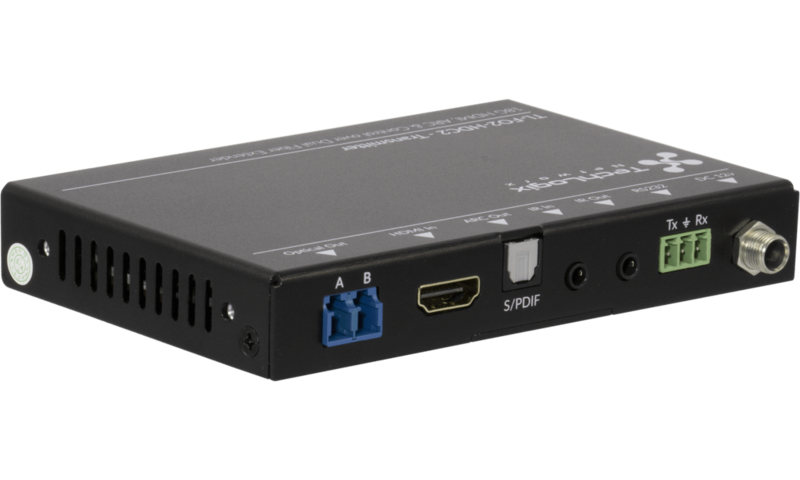 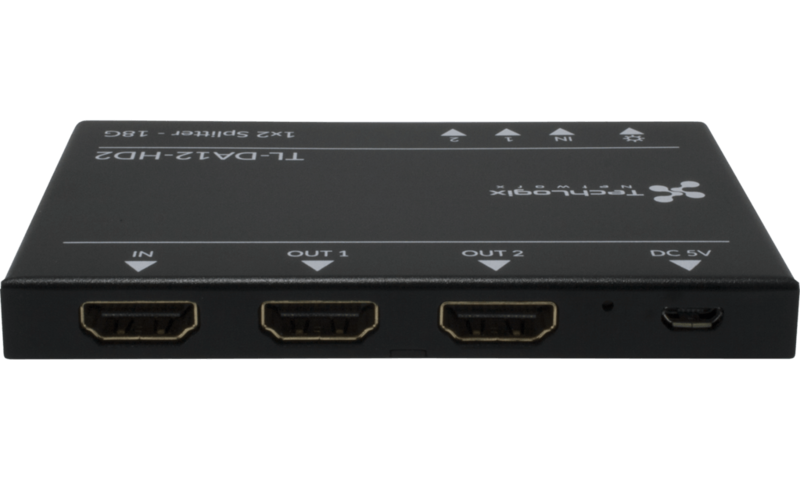 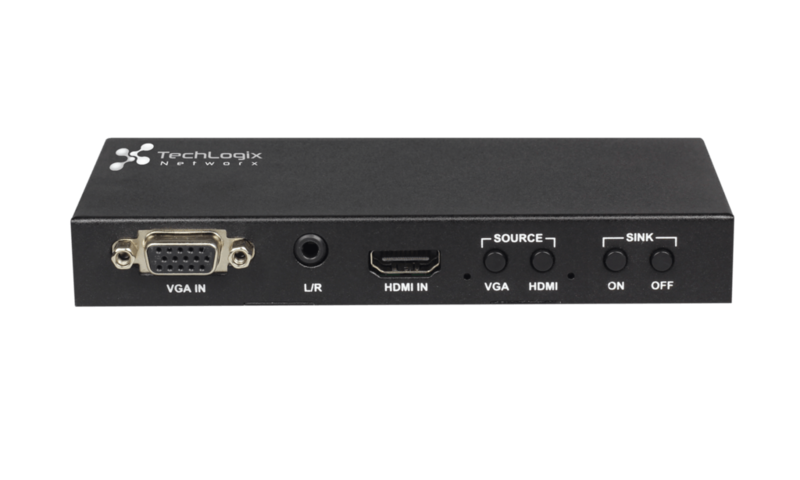 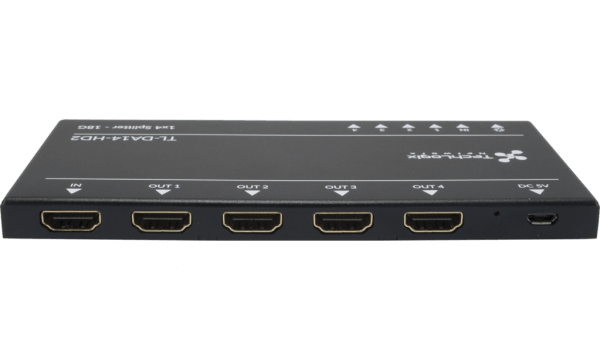 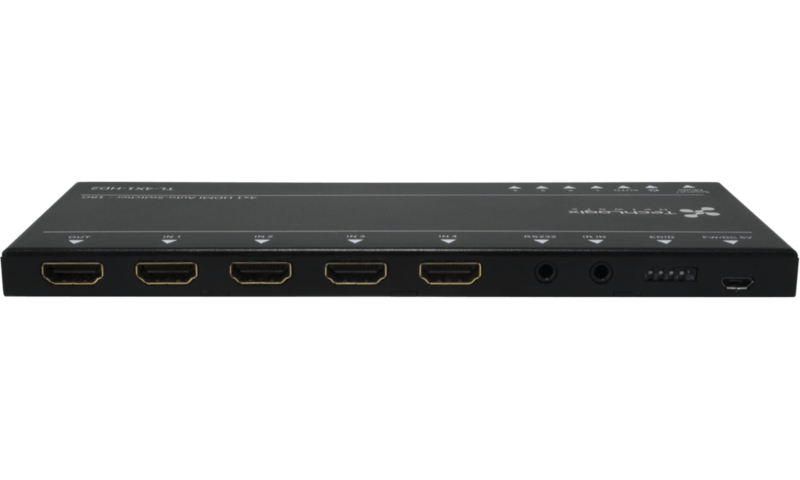 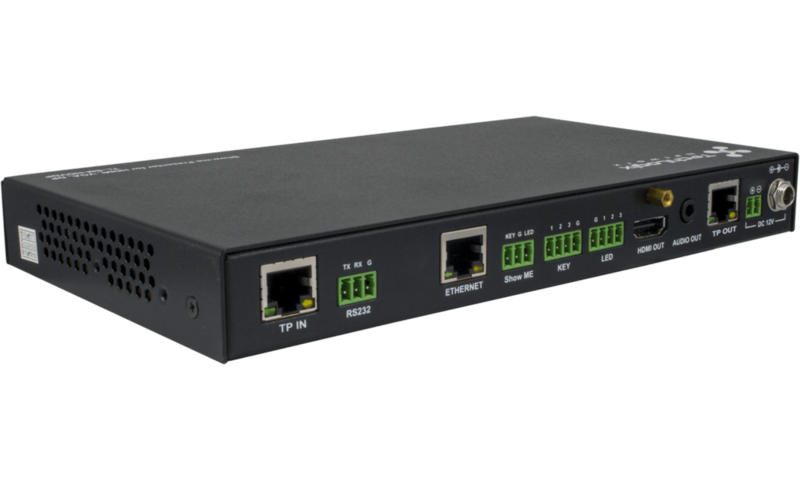 There are lots of use patterns, and they all revolve around the need to take a single HDMI source and send it to multiple destinations. 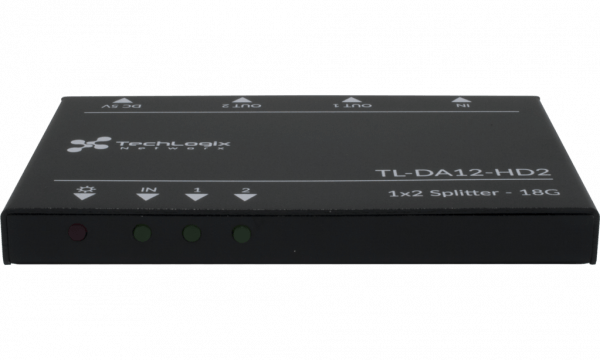 The TL-DA12-HD2 & TL-DA14-HD2 splits a single source to two or four destinations (typically displays or projectors). 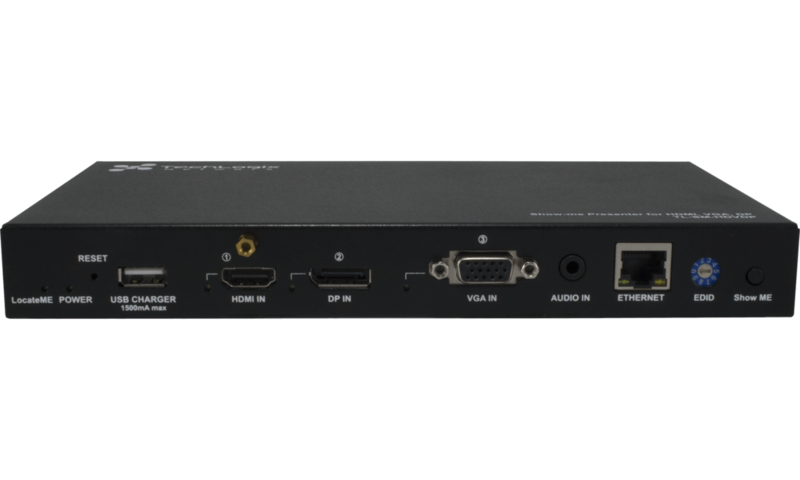 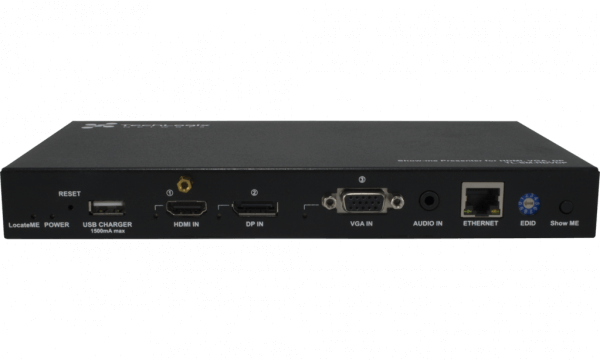 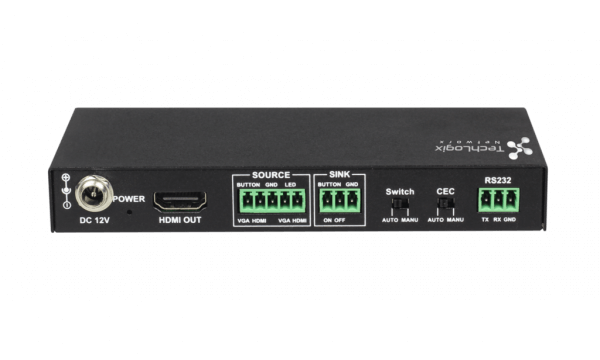 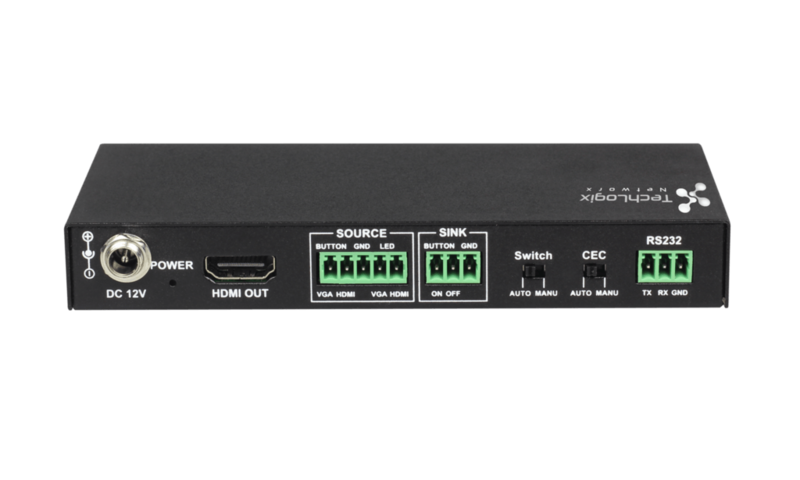 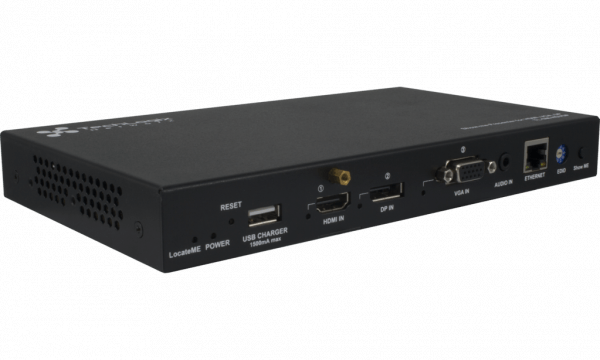 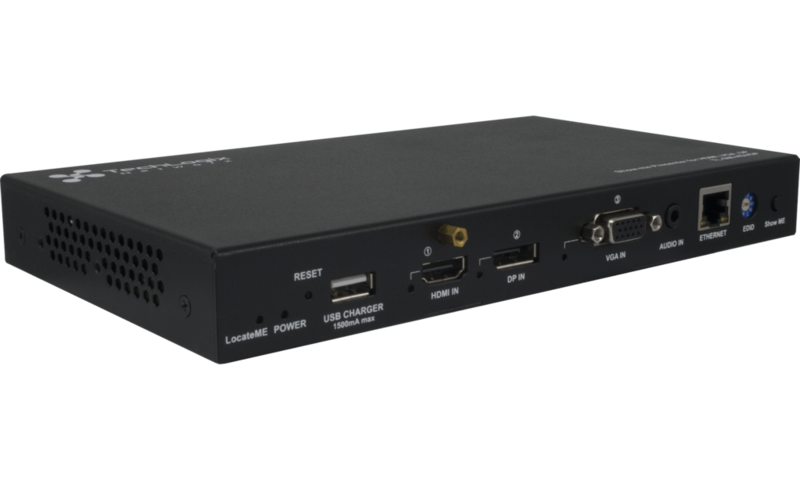 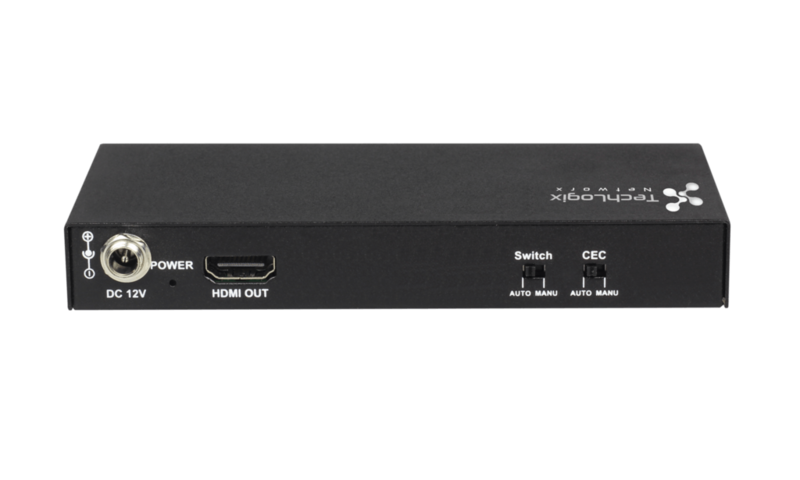 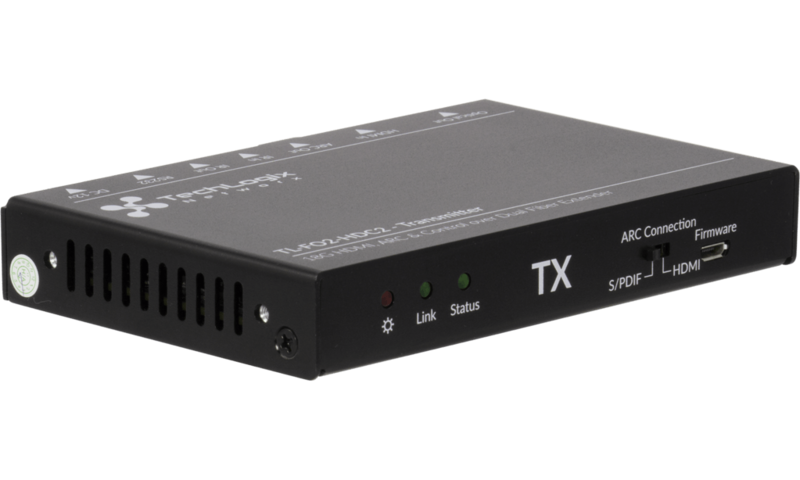 A built-in amplification circuit ensures performance for higher resolutions (1080p, 4K@30, and 4K@60) and longer cable lengths.